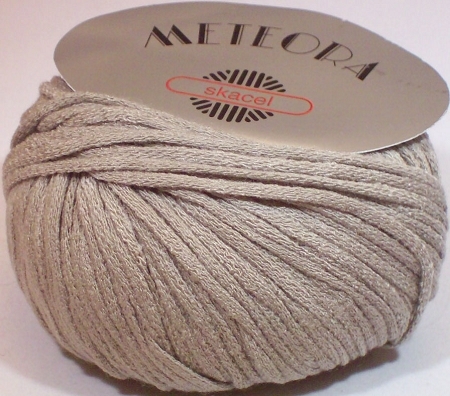 1.75-oz (50-gram) balls of Skacel Meteora yarn. Each ball contains approximately 88 yards. 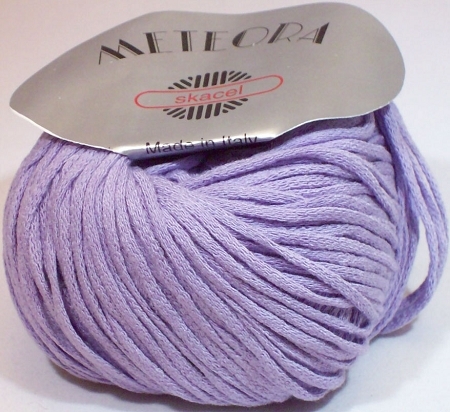 This yarn is soft and machine washable, and can be used for all types of clothing. Made in Italy. 60% Modal, 40% Acrylic. Heavy worsted weight. 16 stitches = 4" on US size 7-9 knitting needles.